Another one of my many Half Price Book Store acquisition, which unfortunately I’ve yet to use. 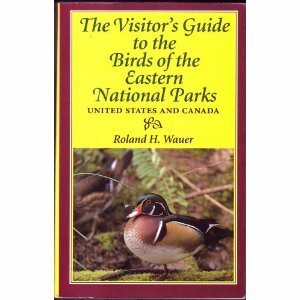 If you do happen to get to some of these outstanding parks, and are a birder, this would be a book you might to study before leaving. Or better yet take it with you. The author covers a little over 30 of state and provincial parks with the detail most readers will find informative and useful. Even though I’ve not yet gone to any of the mentioned parks, I have used it to familiarize myself with some of the closer parks to where I live. This book was copyrighted in 1992. National Geographic has done it again with this outstanding guide. 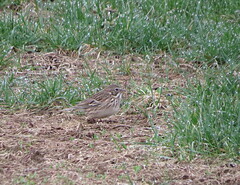 They divided the Eastern United States into 8 distinct regions, then further sub-divided into birding hotspots in a given State or geographic region like they did with Texas where they divided the Eastern portion of the State into 5 birding regions. 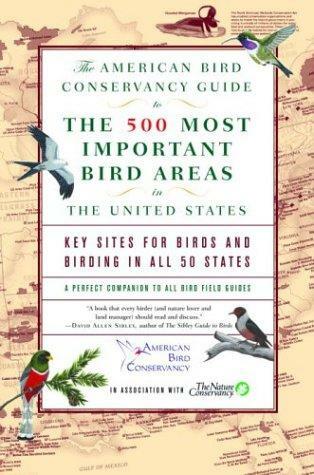 They also mention places where I’ve birded before so I can relate to the book and the photos. It’s not a very big book and before to long I need to buy the Western version. A must buy! This book was copyrighted in 1999. 50 Places To Go Birding Before You Die. This is one of those books that when birders read it they start to salivate uncontrollably. A Christmas present several years ago, and just a fun book to read and dream. If I could only go to just one of the places mentioned in the book I’d be doing alright. The locations mentioned in the book aren’t just in North America. Oh no, they cover the world with some of the best exotic birding around. If you happen to be one of those jet-setting birdwatchers, this might be on your bookshelf right now. If not, this is worth the few bucks. This book was copyrighted in 2007. This book is it! 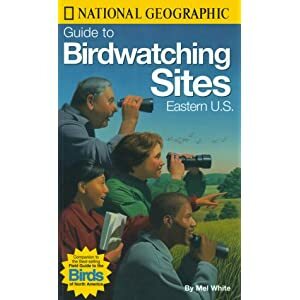 If you had to own any one book to help you find those birding spots before any trip, this is the only book you should probably need. Broken down into 37 distinct regions including Hawaii, in the small amount of space provided they give you all the information and contact numbers for the specific park, wildlife area, refuge, or forest. I even rate this one over the National Geographic Guide as a “must have”. There is so much information in this book I couldn’t do it justice in the small amount of space I have. The book was copyrighted in 2003. 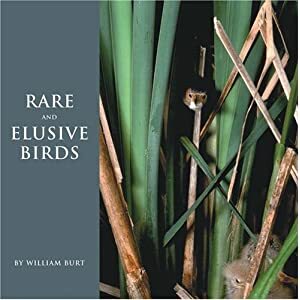 What a great collection of stories the author puts together as he weaves the stories around our more hard-to-find birds. 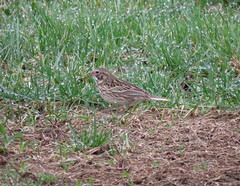 For most of us the birds he hunts down are the ones that any birder would drive over long distances to see for just a few moments. 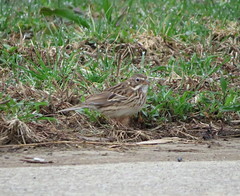 Some of the birds he talks about range from Rails, Nightjars, and Warblers. This is one of those fun books that just great to read on one of those cold winter afternoons when you’re not out birding. This is another one of those Half Price Book special, that was copyrighted in 2001. This cute little paperback book just might be the ideal book for those beginning birder. The opening chapters cover topics that will be useful for the beginner covering optics, bird identification, and birding etiquette. 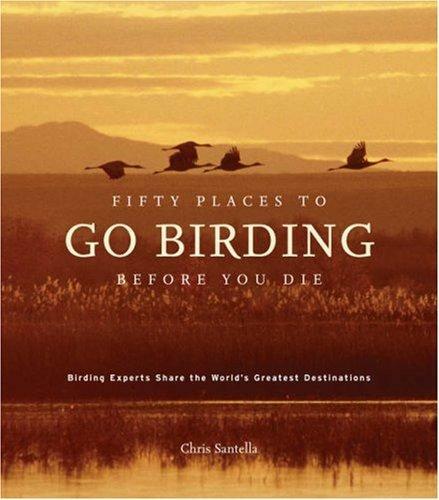 The rest of the book covers birding destinations for the traveler. When I bought this book I thought that I might find something useful to read, and mostly it was found in the travel section near the back of the book. Other than that I would have passed this one by. It was copyrighted in 2000. 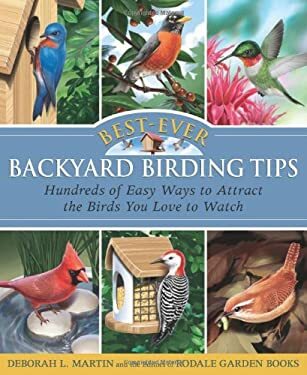 If you want to know anything about feeding, housing, building for your feathered friends that frequent your yard this could be the perfect book. I’m sure there are tons of how-to books out there on the market covering this topic so be sure you pick the one that covers the most topics when it comes to backyard feeding. This one does a very adequate job at doing this, and $20.00 how can you go wrong. This book was copyrighted in 2008. 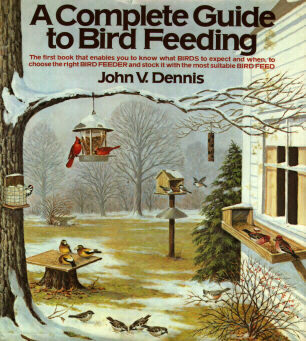 This one was my very first book that I received, and still use to this day when I need any question answered when it comes to feeding the birds. The fact that it’s over 40 years old doesn’t change the fact that what was good then is still good now. I’ve never checked to see if you can even find it, but if you can I would recommend this one highly. This book was copyrighted in 1975.